Arthritis is one of the most common disease in today’s date. It mainly causes the inflammation of one or more joints. It can affect men, women, adults, and children. 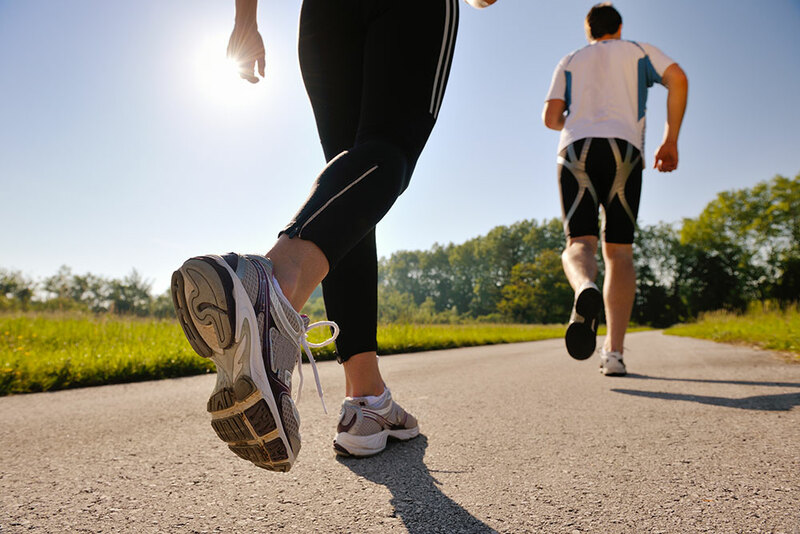 In this disorder, there is severe pain in your joints and also difficulties in joint movement. Early diagnosis of arthritis helps to prevent irreversible damage and disability. A joint is an area in your body where two bones meet together. So it helps for proper movement of your body parts, but arthritis ceases the movement of your joints. There are numbers of the causes behind arthritis, such as injury, hereditary factor, metabolic abnormalities, and misdirected immune system. Two most common form of arthritis is Osteoarthritis and rheumatoid arthritis. In the case of osteoarthritis cartilage inside the joint breakdown and this will lead to severe pain in your joints because due to cartilage breakdown joints rub directly against one another. The pain can vary from person to person in some person. It may be mild but in some case, it may cause severe pain. On the other hand, in case of Rheumatoid arthritis joints are affected by the autoimmune disorder. In such condition, your immune system starts attacking healthy tissues. It mainly affects the lining of joints called synovium and over time it causes inflammation and damages the joints. 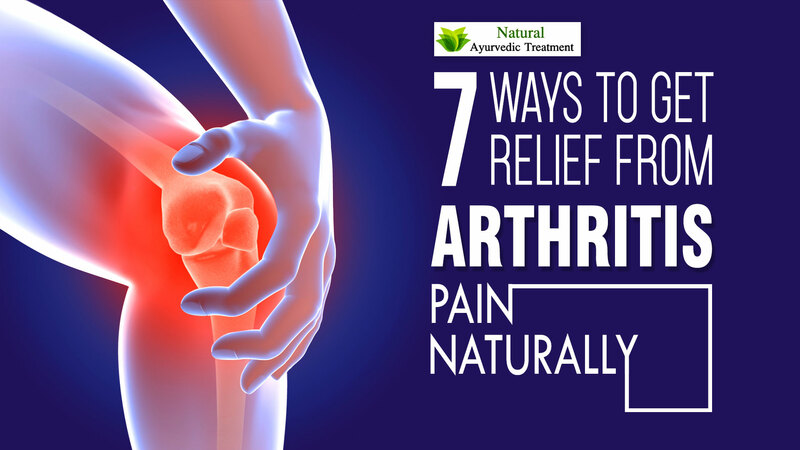 Along with a healthy diet, some other natural ways help you to overcome the pain and inflammation due to arthritis. We are here in this article discussing the natural ways to get rid of this problem. It is one of the most common home remedy which provides relief from joint pain in big toe due to arthritis. Apple cider vinegar has anti-inflammatory and alkaline forming property which helps to reduce the inflammation and stiffness in the joints. 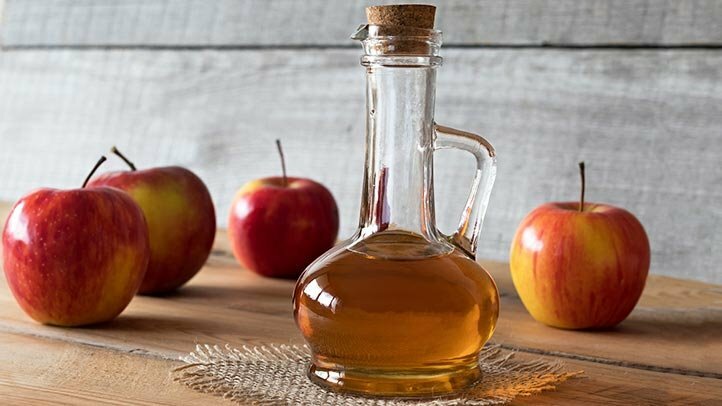 Apple cider vinegar contains a number of nutrients and antioxidants, which helps to speed up the healing process and antioxidants prevent the swelling and pain during rheumatoid arthritis. Add one cup of apple cider vinegar in a tub of warm water. Mix it well and soak your feet in this solution for 25-30 minutes. Do this two times a day; you will notice an improvement in pain and inflammation. You can also add one tablespoon of apple cider vinegar into one glass of lukewarm water, add some honey to it for better taste. Drink it daily for a better result. This is one of the best ingredients which acts as a pain reliever during joint pain. Ginger contains a powerful active compound gingerol which has very good medicinal properties. It acts as an anti-inflammatory and antioxidant agent. Prevent inflammation in the joints and reduce the stiffness of joints. It also helps to block the COX-2 in the body; the COX-2 is a chemical in the human body which is mostly responsible for pain. 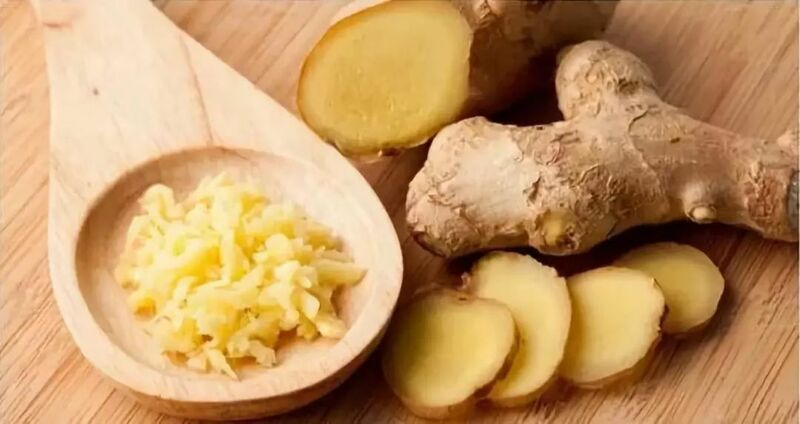 Make ginger tea by adding some piece of ginger root in one glass of water. Boil this solution for 10 minutes, strain and leave it for 5 minutes. You can also use ginger oil and massage it on your joints 2-3 times in a day. This will helps you to reduce the pain and inflammation in the joints. 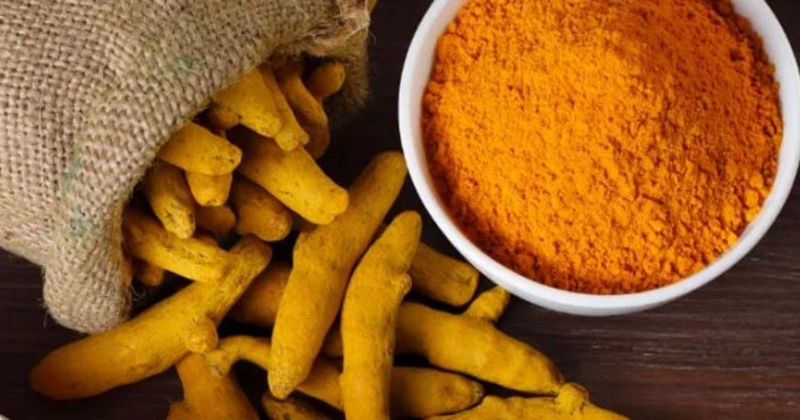 Curcumin is the most important chemical in the turmeric, which helps to reduce pain, stiffness, and inflammation related to rheumatoid arthritis and osteoarthritis. Turmeric has anti-inflammatory, antioxidant, antibacterial, and anti-fungal properties. Add a half tablespoon of turmeric powder in a few drops of olive oil. Mix it well and make a fine paste. Apply it on your joints and cover this paste with a bandage. Leave it for sometimes. Do these remedy every day to get instant relief. These two are a very good source of vitamin C. vitamin C act as an antioxidant which protects your joints from free radical damage. Vitamin C in these fruits helps to produce the collagen which is a major component of joints. There are numbers of other fruits which are rich in vitamin C such as kiwi, mango, pineapple, strawberries, and watermelon. You should also add these to your daily diet. People who consume vitamin C rich drinks are significantly less prone to arthritis progression. Take 2-3 oranges and put them into the juicer, strain the fresh juice and sprinkle some black pepper powder. Drink this juice two times a day. Add some drops of honey to it and drink it two times a day. 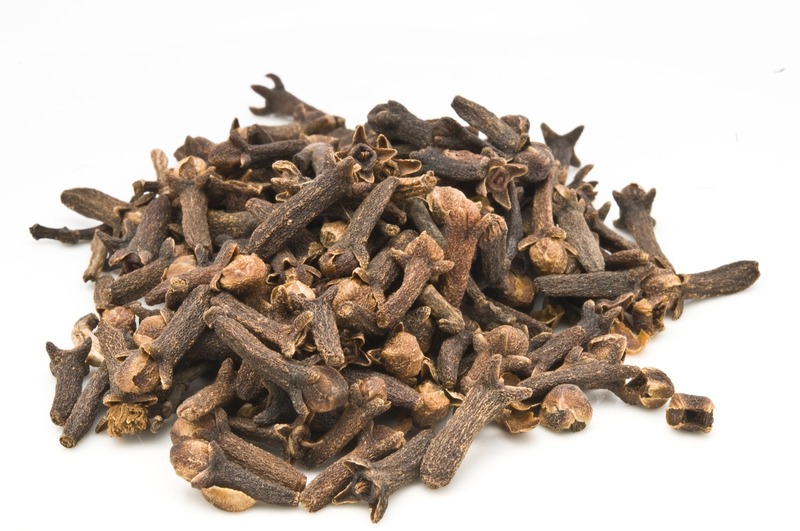 You can use clove oil to massage on your joints. Do this daily 2 time. This will provide relief from joint pain. Add 2-3 clove daily in your tea is also one of a good habit to reduce the inflammation in the joints due to arthritis. Excessive body weight is one of the major problems during arthritis. It may cause stress on joint area and ultimately cause inflammation in the body. So you must maintain your body weight and prevent your joints from experiencing extra pain and stress. Losing weight doesn’t mean that you should avoid food, but you should add healthy eating habits in your diet. Regular daily exercise for 30-60 minutes. 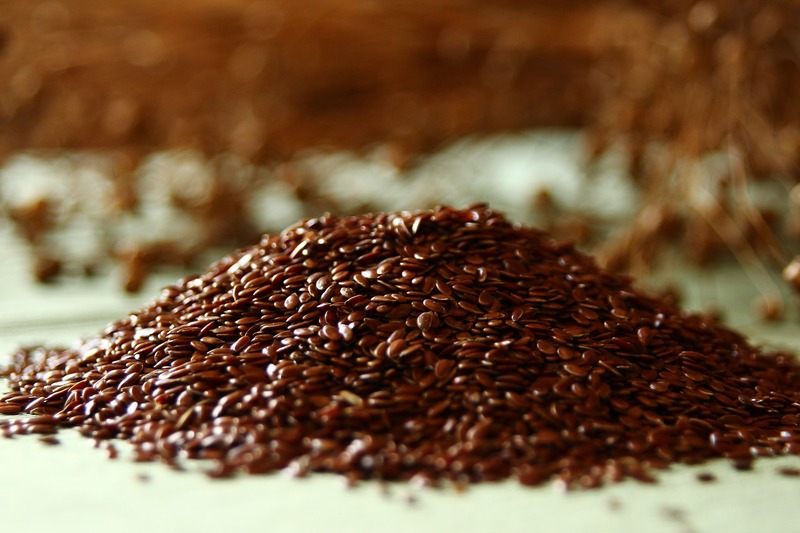 Omega -3 fatty acids are also very good for arthritis problem and flax seeds are a rich source of omega-3 fatty acids. Along with flax seeds, some fishes such as salmon and tuna also contain these fatty acids. Omega-3 fatty acid provides excellent relief from inflammation and soothes your joints. You can also sprinkle the flaxseeds on your salad and food. All the fruits and ingredients which are mentioned in this article are very effective to get relief from arthritis pain. 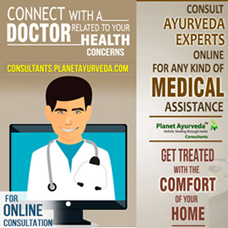 You should opt for these remedies.